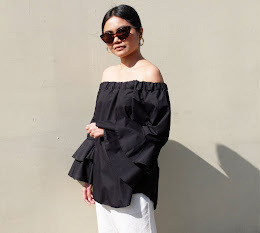 This is what I wore to Bloggers United 2 last December 3 at Treston International College. 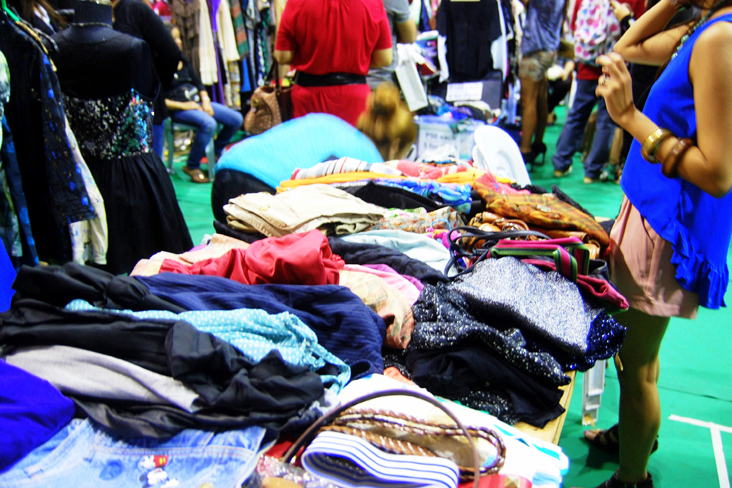 The blazers, dresses and skirts that we sold. Together with Vanessa and Eden. The Cebu Bloggers with the organizers. With Divine Lee. Love her gorgeous Versace x H&M dress. 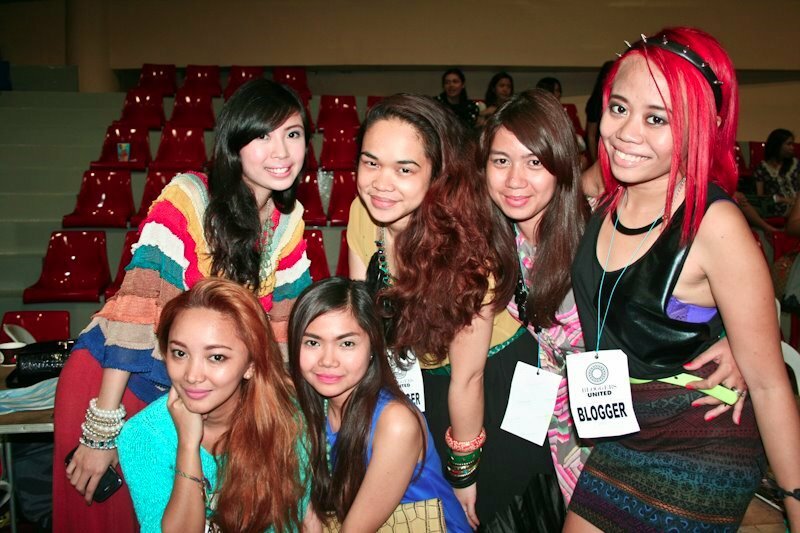 yay for cebu fashion bloggers!